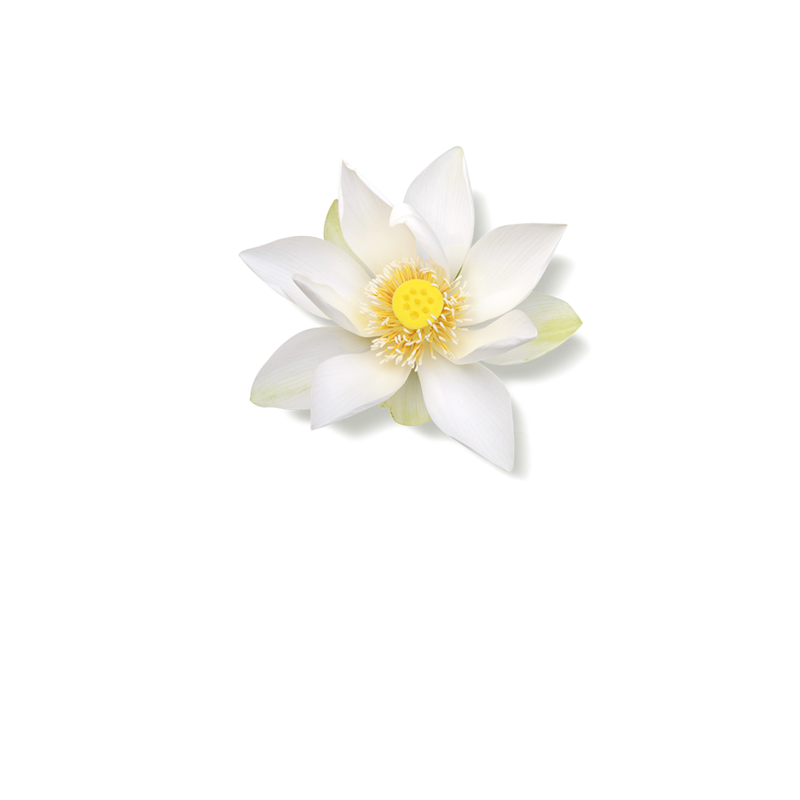 White water lily lives in calm and still waters and is a symbol for calmness and serenity. Show respect for nature and respect for skin with this eco-chic refill for your sensitive day cream from The Ritual of Namasté. It fits perfectly in your luxurious jar and contains the same great formula to provide your skin with ultra-soft and soothing hydration. LIke the original, it is free from fragrance and dermatologically tested on sensitive skin. 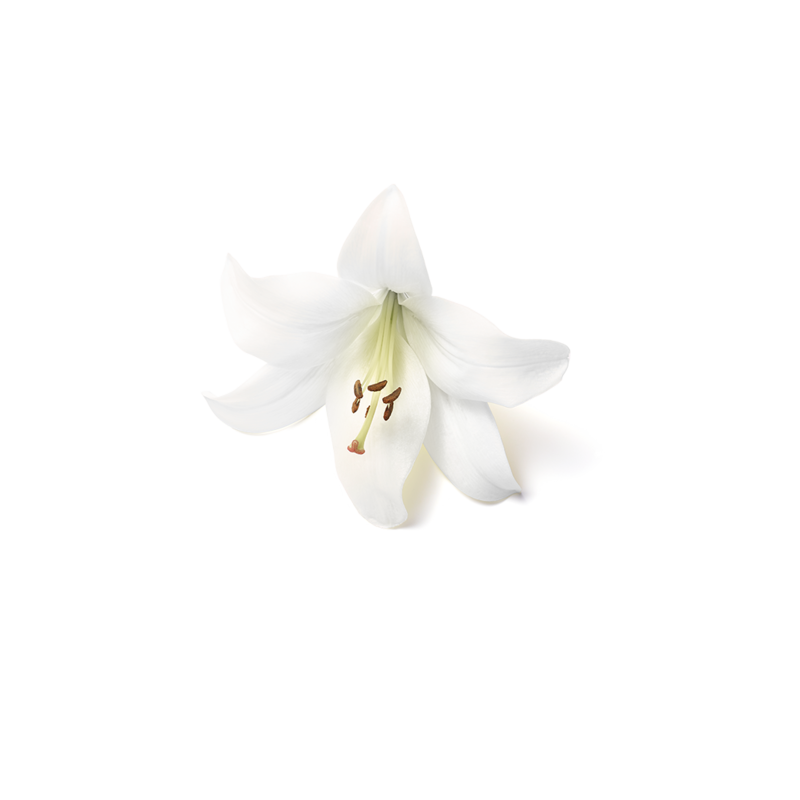 Containing natural extracts of white water lily, the cream helps to calm and protect the skin all day long.